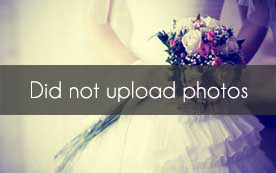 Select photos you like; we'll recommend wedding caterers in Atlanta Try now! 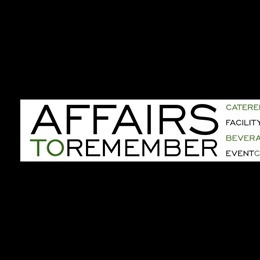 Affairs to Remember is one of the largest privately-held, full-service luxury caterers in the United States with nearly 40 years of experience and expertise. Our mission is to explore and celebrate hospitality with passion and discipline. Our catering team maintains impeccable standards and delivers distinctive experiences for every meeting, wedding, social gathering and event. 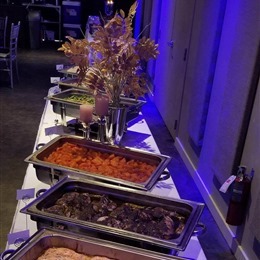 With an experienced culinary team that create delicious cuisine ranging from New Southern to Latin American, we are happy to customize a menu to fit the pallet of your guests and the theme of your event. At A Peach of a Party, every event is of the utmost importance, whether it be a corporate holiday, a wedding for hundreds, or simply an intimate dinner with friends. We are happy to help with every detail of your event, from coordinating menus and providing staffing to arranging tents, tables, and lighting. 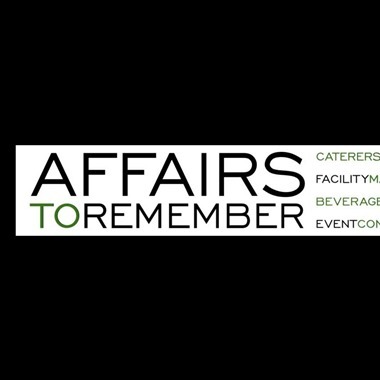 We do whatever it takes to make your event exceptional! Chef Samone designs intimate custom culinary experiences for those passionate about food, ingredients and presentation. Chef Samone turns the discussion about food, into a very simple process. From dining experience and menu planning, we focus on serving smaller groups of guests to focus on superior customer service. 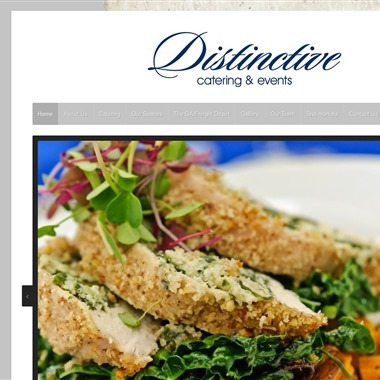 With almost 50 years of experience in the food industry Fred Davoli and his team understands the importance of your event. 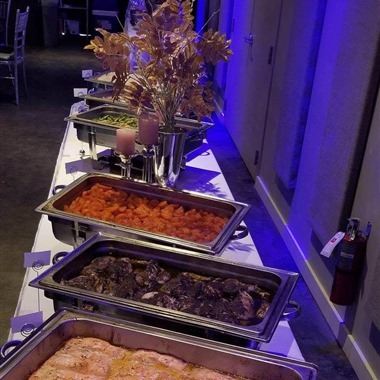 Whether it's your wedding, large corporate event, or intimate social gathering, you can trust Davoli's Catering to deliver beautifully presented and delicious food. 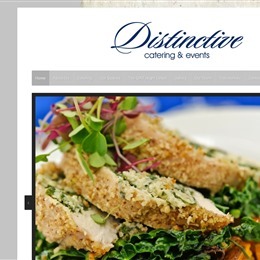 The Perfect Pear Catering Co. Welcome to The Perfect Pear Catering Company. Fine food and hospitality is our business. We strive to make the role of host, gracious and effortless for you. Our goal is to make you the Star of your event, enhancing your hospitality and providing spectacular food and service for the pleasure of your guests. 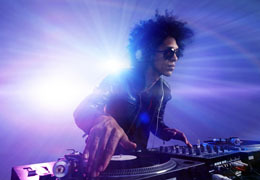 We seek to make every event, from a wedding to a dinner party flawless! 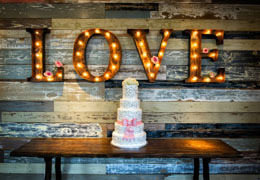 Our Wedding Catering Specialists and Event Planners will guide you through the planning process, customizing your menu and designing table décor to match your overall vision.